Where to Buy Palm Nutritional Spray, Palm Nutritional Spray Liquid Fertilizer - Pt - Gal - $10.50 for Sale with Fast Free Shipping! 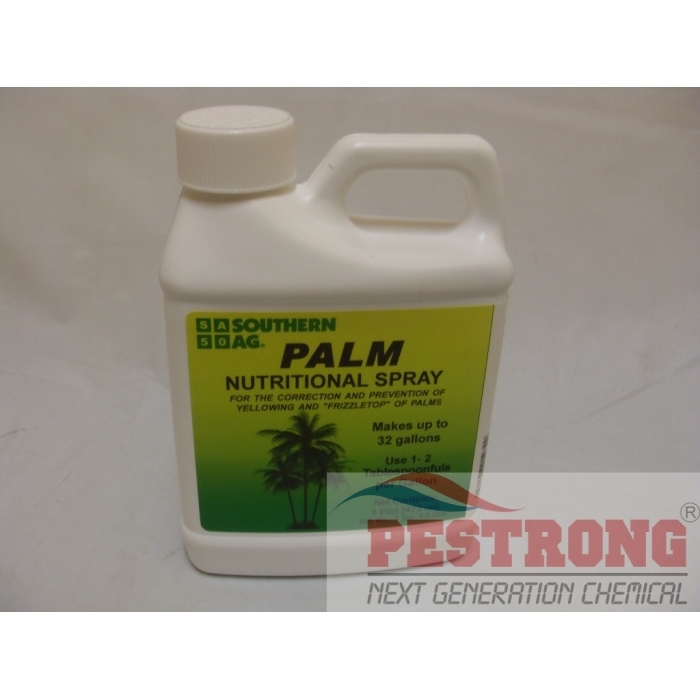 Palm Nutritional Spray Liquid Fertilizer - Pt - Gal prevent deficiency that may cause yellowing, browning, curling & permanent injury in palms. CONTAINS: 3.5% Sulfur, 2.5% Manganese, 1.5% Magnesium, and 1.0% Iron. USE ON: Palms, and other ornamentals. 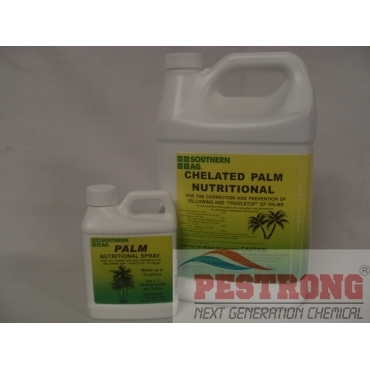 CONTROLS: Nutritional deficiencies in palms. RATE: 1 - 2 tbs. (0.5 - 1 oz) per gallon of water. 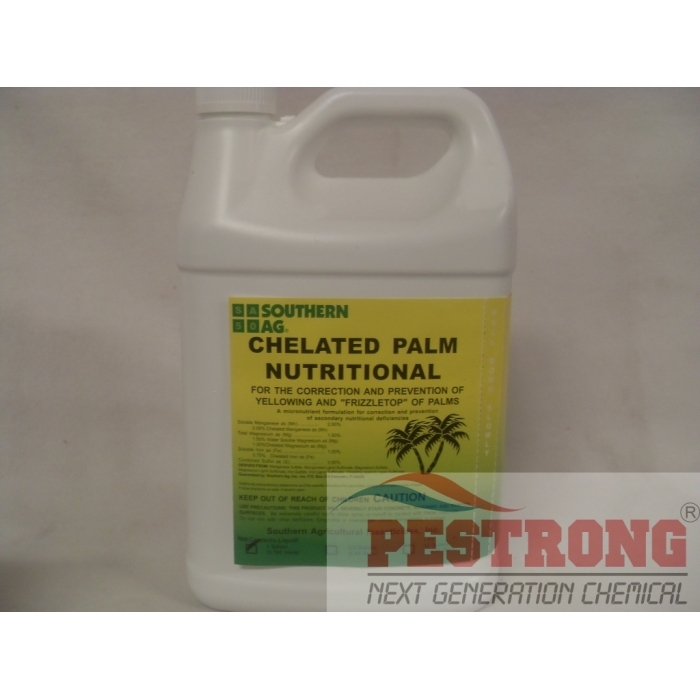 Ordered Chelated Manganese Sulfate and have used it on the Queens, Foxtails, and pigmy palm. So far so good but I just used it this week. Hoping that the yellowing will reverse. Time will tell but easy to use in an ortho sprayer at the rate of 4 tsp per gallon. I used this for the palm tree. It works.